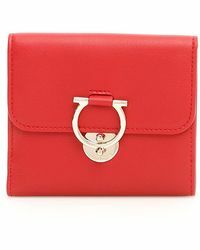 A woman's wallet needs to exemplify who she is as a person as well as her stylish taste. 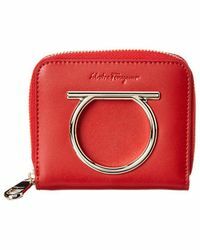 When you sift through the latest collections by Ferragamo, you'll notice a similar pattern and minutia that goes into each one produced. 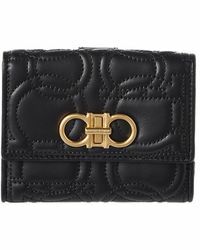 A Ferragamo wallet proclaims class, elegance and a sense of dapper style with a clean and conservative eye. 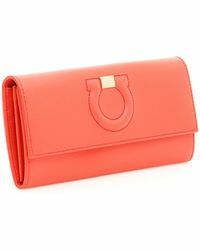 Additionally there are plenty of colours to choose from so you can match it to your bag or outfit. 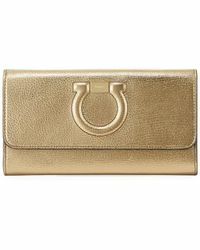 But one thing is clear, a Ferragamo wallet is a wondrous upscale choice that will be admired by everyone in the room.